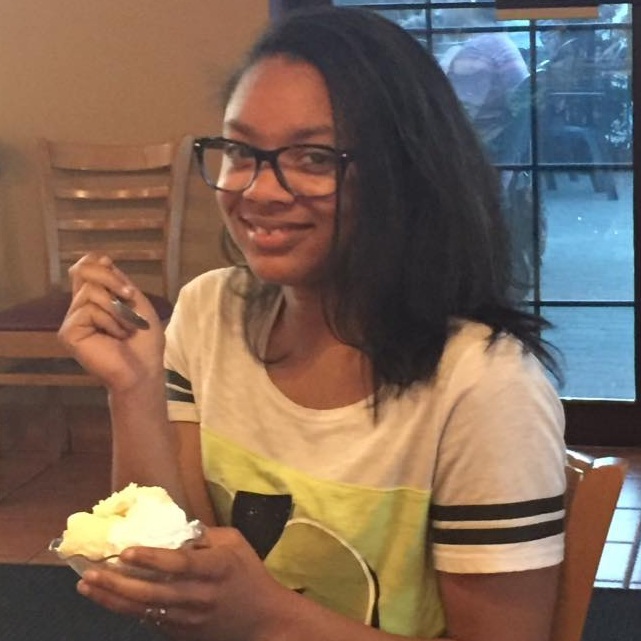 Nevaeh Nicole Mitchell was the oldest child of Joseph and Andria Mitchell. She was an energetic, sweet, and caring young lady. Nevaeh was active in several ministries at her church, New Hope Missionary Baptist Church and a cheerleader at DeKalb High School. She was a young activist in the making as she had a long meaningful conversation with her dad before participating in a student walk-out against gun violence. The environment she was raised in influenced her to love, advocate, and seek justice for all of humanity. On July 10, 2018 Nevaeh passed away from natural causes. Her family would like to keep her legacy alive by helping others strive for a better life through education. It’s their hope this scholarship will assist some future leaders who will “reach back” and help others become assets of achievement in their communities. There will be two scholarships awarded for $1,000 for the 2019-2020 school year for one high school and one college student. What struggles have you overcome to get to where you are today? What has been your greatest challenge and how did you learn from that experience? What leadership skills do they possess and how do they use those skills to better their community? The Nevaeh Mitchell Scholarship Committee is composed of five volunteer community members. The committee will review all scholarship applications that were submitted by April 30, 2019. Note: The Mitchell family does not make any decisions regarding award recipients.